Pandaily wants to gift one of their fans with a brand new Android smartphone! 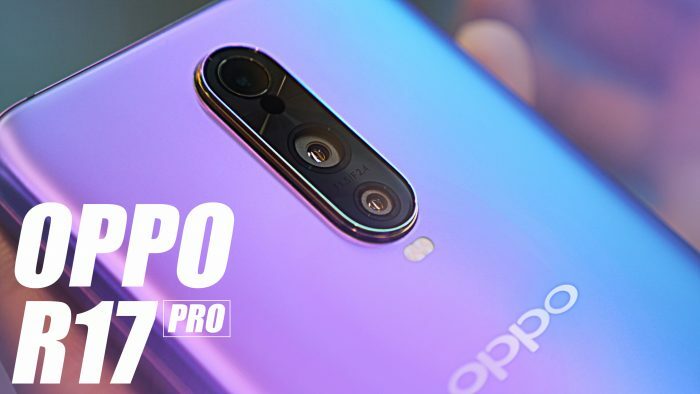 To enter in this OPPO R17 Pro Smartphone Giveaway grab your free entries by following few simple steps listed down below! It can be said the beauty of the night is more delicate than the day. The R17 Pro brings you deeper into night’s most enchanting moments, with powerful night shot settings that coax light through the dark to gently capture their allure. With its F1.5/F2.4 smart aperture cameras and OIS optical stabilization, even the faintest rays converge in clear, luminous images, and its AI Ultra-clear Engine means the press of a key is all you need to frame the night in moving clarity. When night falls, let the R17 Pro unveil the beauty around you. Winner will be contacted by email shortly after giveaway ends. Winner has to reply back within 7 days of notification to claim the prize.